Your Trusted Source For Security Solutions. Thank you for visiting our Stor-Guard web site. 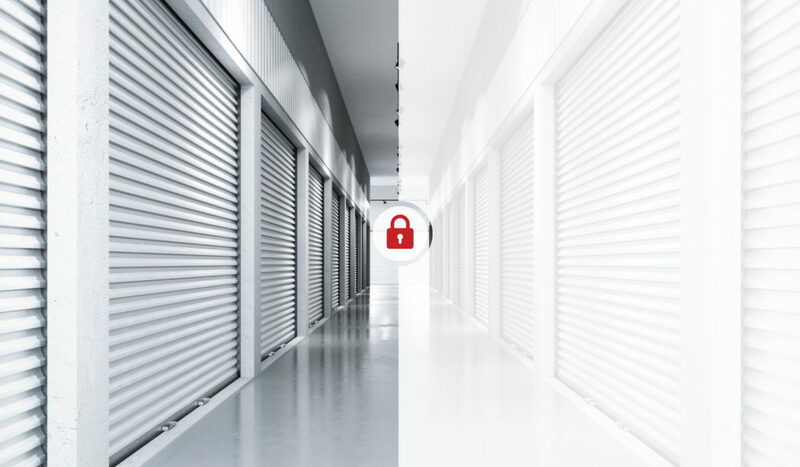 We specialize in security solutions for the self-storage industry. If you’re looking for high quality, reliability and personal service, you’ve come to the right place. At Stor-Guard, we’ll give you the attention and personal service you deserve. 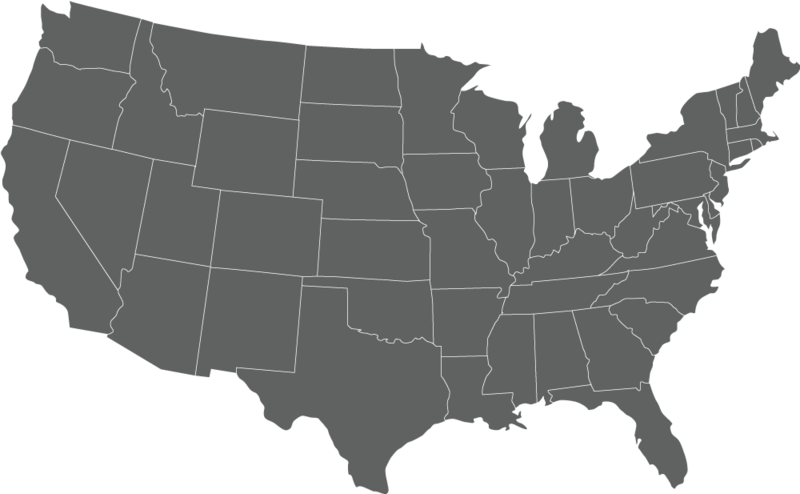 Stor-Guard, LLC is located in Kent, Washington. Our Founder, John Wollam, has been in the Self Storage Industry since 1980. Let us put our experience to work for you. Our array of Keypads, Fingerprint Keys, and Alarm Interface Systems will ensure your storage unit is never compromised. Customer care is our number one priority. From technical support to professional services, our teams will provide you with whatever you need. Learn how our staff can enhance your security/access control system by adding useful functionality and automating your process. Learn more about how our integration partners can help you achieve the self-storage security you desire. Call or Email us today and our staff will work with you to find a cost effective and simple solution that will meet your needs. We offer worldwide security & software solutions to the self storage industry.